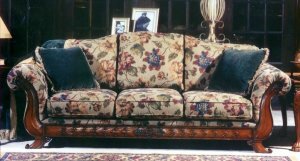 Christone Industries specializes in making show wood parts for upholstery manufacturers. 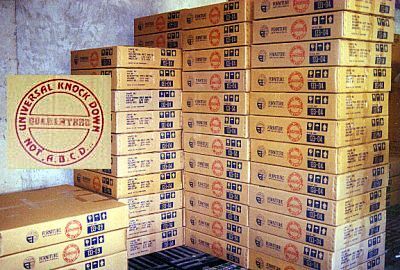 We have been making show wood parts since 1999. We use resin with a wood backing to make these parts and our special finishing techniques make resin look like real hard wood! The wood backing will make handling and assembly of these rails the same as those of wood. 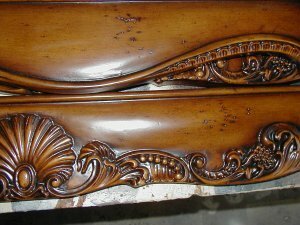 Our parts have deep carvings which emphasizes on carving details unmatched by other manufacturers. Because it is resin, an upholstery manufacturer gets a high end solid hardwood look at a middle end price! 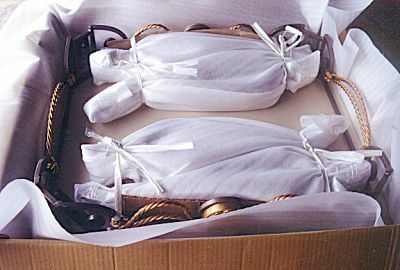 All parts are wrapped in foam sheets and boxed by part to ensure that it arrives undamaged to your factory. We also manufacture tables that match these sofa parts. Most of these tables feature the Christone's Universal Knockdown. 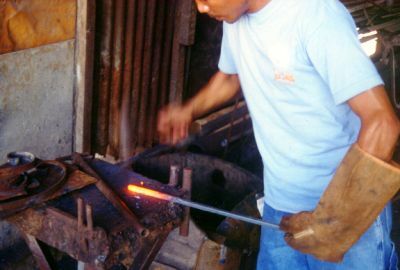 Our wrought iron tables are all hand forged by skilled craftsmen. Each piece is individually handmade making each a work of art. d. Our KD is universal! All parts have universal fit. Unlike other companies that do ABCD to their legs because it won't fit everywhere. We Guarantee that all our Knock Down tables are universal. 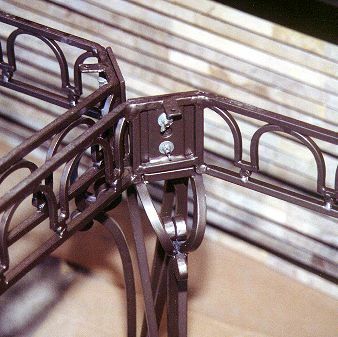 We have been manufacturing knockdown wrought iron furniture for 7 years now! And we GUARANTEE THE ABOVE 100%! 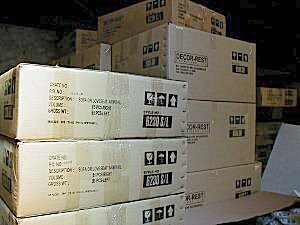 We pack all our wrought iron tables using 1" High Density styrofoam to greatly reduce damage during shipping (whether on a container, parcel, or trucking) of our products. “Fossil Stone” is a term used to describe naturally occurring colorful stones found in Cebu, Philippines. These stones have complex patterns that resemble marble, wood and fossilized coral and come if wide range of colors. 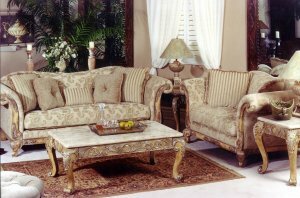 Fossil Stone furniture are furniture made of stone tiles inlaid on a wooden frame. These tiles are individually cut, trimmed, fitted and carefully shaped for a quality fit. Each of our stone table is a unique work of art and no two are alike. Fossil stones can be combined with a wrought iron base forming it’s top. 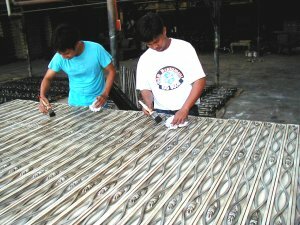 Almost all of our products are a combination of the above materials. The most popular is the stone/wrought iron combination.